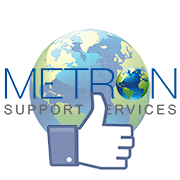 Like all other Metron tools and features, Collections will make it quick and easy to get something done. 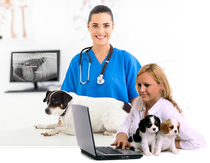 In this case, you want to display images side by side that are from different moments in time for the same patient or of different patients. Just mark the image you want to view and click the "Add to Collection" button. Continue with the same until you have the images you want to compare. Next, click the "Collection" tab which should now display a number that reflect the number of images you added to Collections. You will now see thumbnail images. 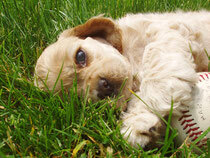 Just click to mark the images you want to view side-by-side and click the "View" button to view. Metron is providing an easy way to access and view images from different studies. We often hear of practice staff copying images from one study to another to accomplish the same task - that is a big no-no... since you did that because you were in a rush in the first place, it is unlikely you will go back and undo what you did. Collections Collections Collections - it is quick, easy, and awesome. It leaves all of the images where they belong. Metron is just giving you convenient access to what you want to see without committing a bit "no-no". 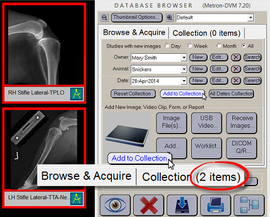 One of the best ways to utilize the collection tab is when you need to compare X-Rays from different dates. For example, if a small animal breaks its leg, you could use collections to compare the animal's injury from onset through the recovery process. You can add the first X-Ray when the leg was initially broken, a post-operation view, and then another X-Ray taken a month or so later once the bone begins to set. Learn More! Generally, all images of one single study are shown as thumbnails on the screen. Metron also allows you to group images together from more than one study. This kind of image grouping is called a "Collection". Watch this training session to learn how to create a collection and understand why it would be used.